Do you want to put USPS mails on hold for a certain time or for one year? …then this guide will help you. 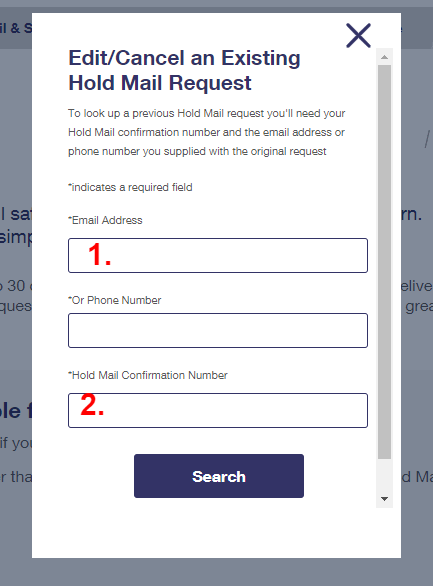 For the USPS Hold Mail request service, we can hold or can’t be able to receive emails for a certain period by USPS. 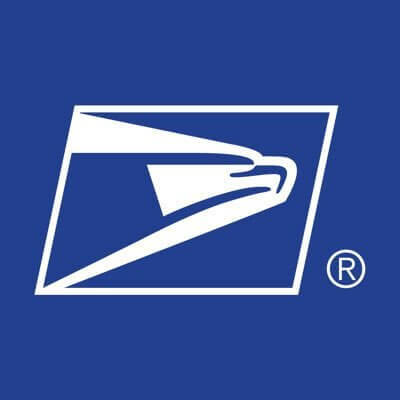 The USPS will keep your mail on hold only for few days as per your request. If you want to extend the date, still you are supposed to consult the main Hold Main Article to receive further information. Most of the people may doubt that what happens if we change our plan, will they receive mail updates at that time also. Either we return from the trip early, or changed the plan in that case to receive mail updates we have to inform to Hold Mail. Simply, you can solve your problem just by dialing the phone number 1-800-ASK-USPS or 1-800-275-87. 1. The first step which we all are supposed to do is to open the site of the Hold Mail Page. A page will open as shown in the figure below. 2. 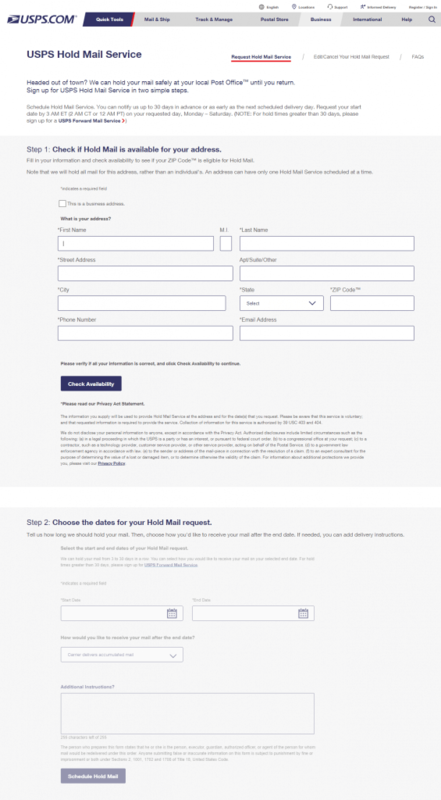 Select the option Edit/Cancel Your Hold Mail Request which is on the right side of the picture shown above. 3. After clicking at that option a pop-up menu will appear in which we have to enter our mail address, phone number and a Hold Mail Confirmation Number. 4. After entering the details select the search option. Here, we can change the beginning and ending date of the request or both, but in case if the starting date has been started, then you are supposed to change only the ending date. 5. After making necessary changes wherever required click on the Continue option. 6. Click Yes to verify the information given by you. 7. At last, we will be able to see a confirmation page which shows that the information has been updated. 1. Do visit the home page of Hold Mail USPS. 2. Select the option Edit/Cancel Your Hold Mail Request which is on the right side of the home page. 3. Enter correct details in the pop-up menu and click on the search option. 5. This page will directly take you to a Verify your Cancellation page. 6. Click on the Yes button. You will be able to see a Cancellation Confirmation Page which confirms that the portal will cancel your request. What if we have forgotten or don’t have the confirmation number then in that case we have to visit the local post office. Photo Id should be given to them to alter the request in case if you are unable to go to the office we can make a call and request them. These are the few easier steps with which we can change the USPS Hold Mail Request. I hope that you all get it. Please let us know, if you still have any doubts, or you can visit the nearest post office for further details.